Call us at 515-278-1721 or fill out the form below. 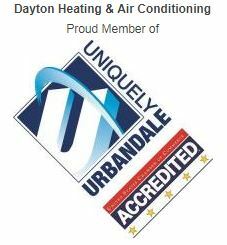 Please let us know your desired appointment date, how you prefer to be contacted and any additional information you can tell us about what is going on with your heating/cooling system. We will be in touch shortly.